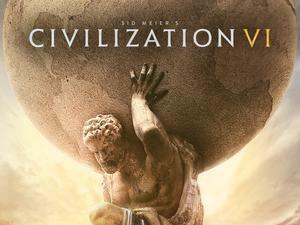 When October 2017 passed without word of a Civilization VI sequel I honestly thought for a second, “Hm, well I guess the cycle’s broken.” Usually Civ has been a game you could set your watch to, following a predictable Game, Expansion 1, Expansion 2 model and favoring yearly fall releases. Looks like this expansion needed a few extra months, though. 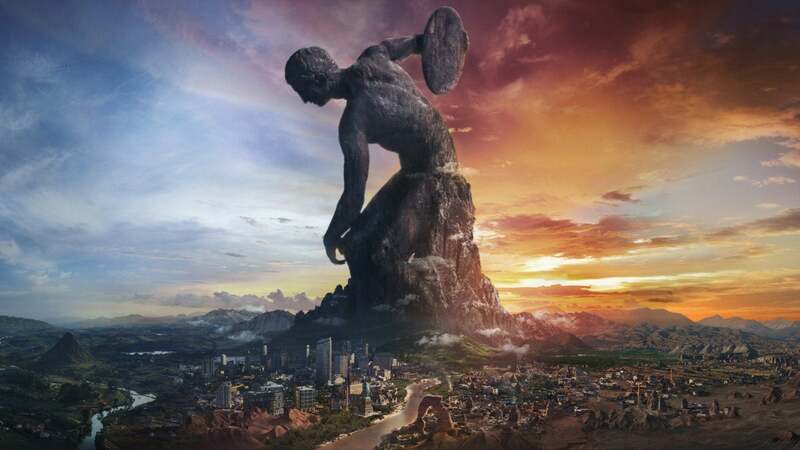 Today Firaxis unveiled Civilization VI: Rise and Fall, set to release on February 8, 2018—just two months from now, if you can believe it. It’s also a bit of an odd expansion. Previous Civ games have had a couple of obvious systems missing at launch, with the expansions then filling those gaps. Civ V’s Gods and Kings expansion added religion and espionage back in, for instance—mechanics that existed in previous Civ games and were conspicuously absent at launch. Civilization VI took a different tack and included pretty much everything right out the gate. Some of it needed fine-tuning for sure, but there was no obvious “Oh, they saved that for the expansion” feature. So what is included in Rise and Fall? 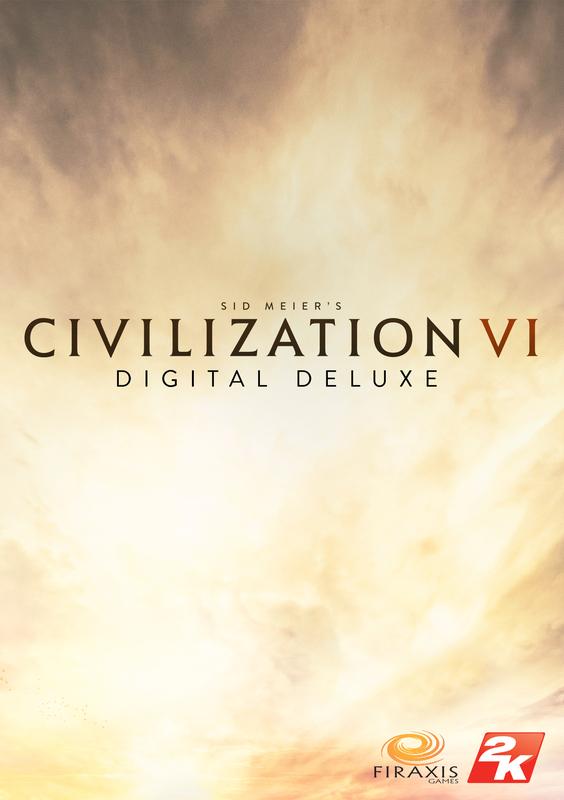 The titular feature refers to new Golden Ages and Dark Ages. Your empire can fall into either one on a per-era basis, with a Golden Age meaning your empire is at high tide—here meaning you accrue certain bonuses, especially to city loyalty. Hitting certain milestones ahead of time or pulling off specific achievements will trigger a Golden Age and shower you in riches. Those left behind will fall into a Dark Age, penalizing city loyalty and generally making things harder (but not impossible) for an era. The catch: When you emerge from a Dark Age, you’re rewarded with the potential for a Heroic Age, sort-of a “triple Golden Age” as Firaxis puts it. Changes to city loyalty should make the next bullet point feature obvious: City flipping. From today’s announcement: “The stakes of the new Loyalty system are huge because, at the extremes, it can flip control of entire cities to different players without military force.” In previous Civs you could accomplish the same goal by out-Culturing your neighbor. In Civ VI this loyalty stat will apparently govern the same. Lastly, Governors. In Rise and Fall you’ll earn “Governor Titles” which can be used to appoint a new governor or bolster an old one’s stats. Governors reside in a city and provide it with unique bonuses—towards building Wonders, trade, military defenses, and so on. It’s a logical follow-on to the “Great Person” system in the base game. Then there are the scattershot tweaks and smaller features that accompany any Civ expansion: Overhauls to diplomacy (especially alliances), new event triggers, new in-game milestones to achieve, and (of course) a selection of new factions and leaders. None of the latter have been revealed yet, but expect news in the coming weeks as we head towards the not-so-distant release. And be sure to check out the official announcement if you want a more granular breakdown of the new Age systems.